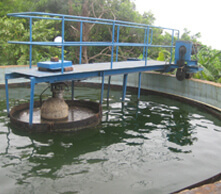 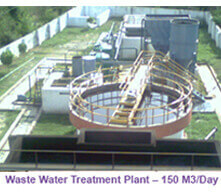 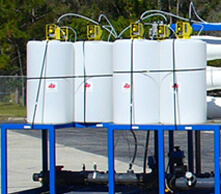 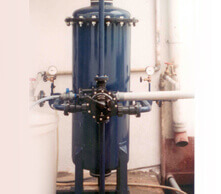 Established In the Year 2000, Fluid Systems Is Forerunner In The Field Of Water Treatment and Waste water Treatment. 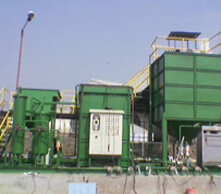 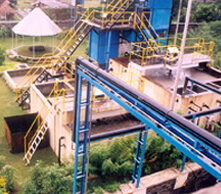 We Are Pune Based Company Working For a clean Environment. 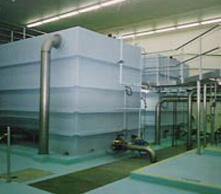 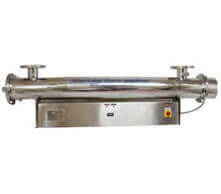 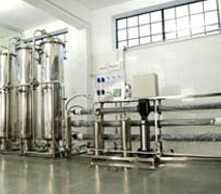 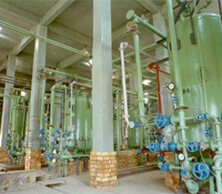 erection and commissioning the complete range of water treatment plant and systems to suit various requirements. 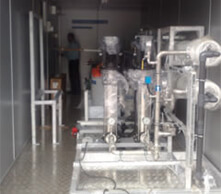 we are moving ahead steadily leaving behind many milestons of success in our path and will continue to do so in future. 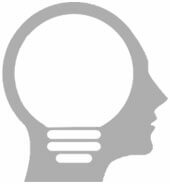 Copyright © 2017 Fluid Systems All Rights Reserved.